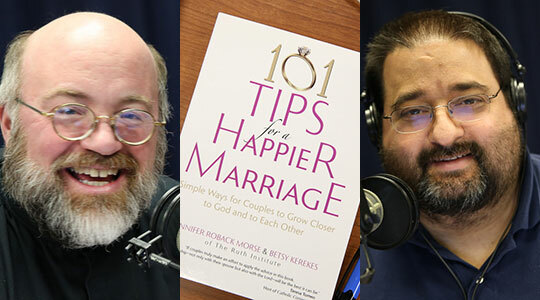 Summary of today’s show: On Valentine’s Day, it’s appropriate to look at the book “101 Tips for a Happier Marriage”, by Dr. Jennifer Roback Morse and Betsy Kerekes. They join Fr. Chip Hines and Dom Bettinelli to discuss the book’s tips that offer simple ways for couples to grow closer, including the favorites from both perspectives of the married man and the celibate.